Loved the video that you posted, it has so many valuable statistics that one would have never known about. I liked how it showed all of the different ways social media is used for education. It’s not only used in the classroom; social media is used for networking, admissions decisions, and even for research. Social media today has immense power that has and will continue to influence our culture, and education will be a part of it. As social media continues to grow in the future, so will the use of it in our classrooms. I really like how you incorporated your own social media experience. This is really helpful because you can speak from first hand the pros and cons of having social media accounts. 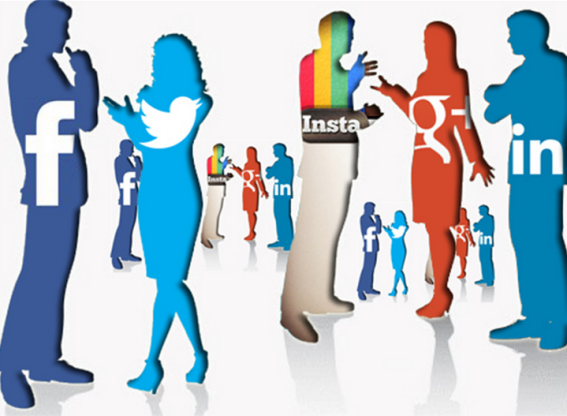 You are very right with social media continuing to grow and it is definitely the new norm! Great video with some very startling statistics. I never realized just how many people have instant access to the internet and how many hours they spend surfing the web. I really like how the video transitioned into how colleges are using social media to attract students and how if the students are not getting what they are looking for, they will unfollow theses schools. The quote “If you aren’t offering them a mobile-optimized experience…you’re losing them” says it all. Colleges have one chance to catch the attention of future students and if they are behind they curve on innovation, they will lose the interest of prospective students. Great post. That is interesting about facebook, I remeber hearing about that a while ago. I believe it was started at Harvard. I do think it is unreal how fast the internet has grown since the 90’s. From fearing the internet to overcoming that; social media is something we need to embrace with caution. That video was great and went so well with this blog. It really opened my eyes on how much of an impact social media has on our world. It was incredible to see those numbers on the video and jaw dropping statistics. I completely agree with you that social media is the new normal. It is used everywhere and in many different ways like you said to blog, to stay connected, pin, etc.